We can repair or replace your electric hot water system, 7 days a week. If your electric hot water unit is leaking or you have no hot water, then we can help. 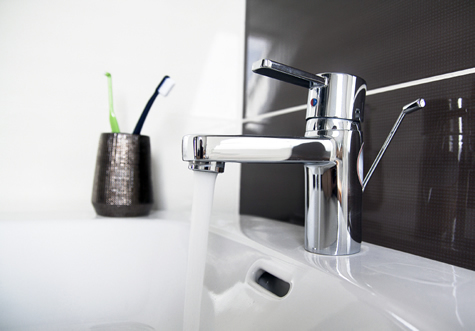 Our licenced plumbers can quickly service or repair your electric hot water system, 7 days a week. How much does it cost to repair a hot water system? We offer hot water repairs from $99. If you need a new electric hot water system, we can install one for you quickly and have your hot water back up and running in no time. We work with a range of hot water systems, including well-known brands Rheem, Aquamax, Vulcan, Rinnai and Dux. Call Adam on 0419 314 505 for fast electric hot water system repairs or installations.